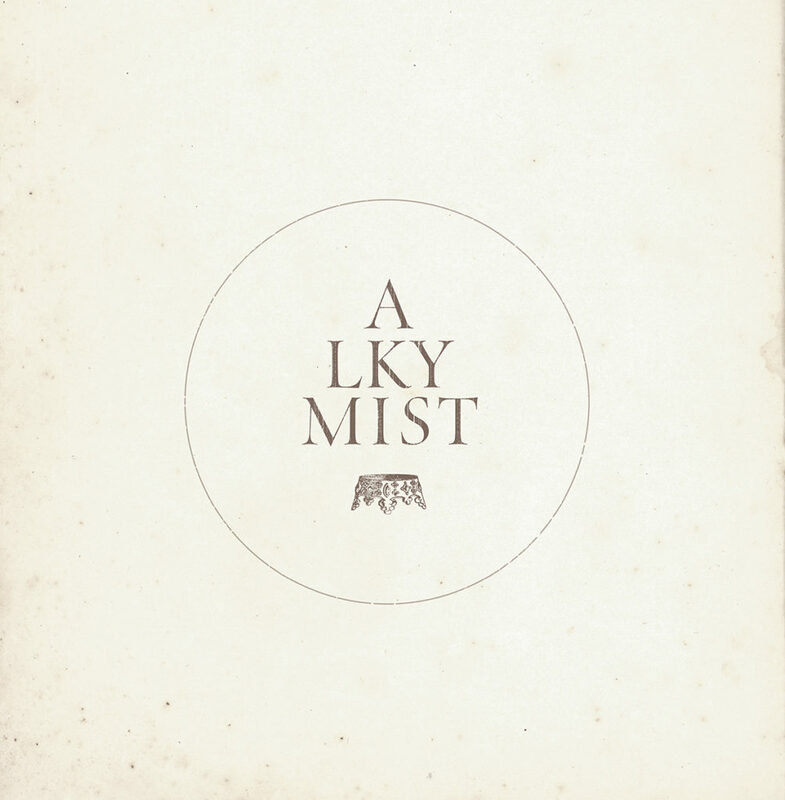 The eponymous debut LP by Denmark’s progressive doom metal outfit ALKYMIST is out now through their allies at Copenhagen-based independent label Indisciplinarian. ALKYMIST is a new force in doom metal – a force which, in its own manner, seeks to bring the hope of change into a time of turmoil. The band was formed in 2016 and released their debut EP in January 2018 to notable national buzz. The music on ALKYMIST’s debut album can be defined as progressive doom metal being both crushingly heavy as well as melodic and dynamic conjuring up a simultaneously strange, beautiful and terrifying expression. A general theme on Alkymist is an existence which is parallel, wrong and expelled, and an existence from which the suffering subject seeks to be delivered. Alkymist spans forty-four minutes, with six grandiose metal compositions, the album produced by Lasse Ballade (Solbrud, Orm, Slægt). Alkymist is now available through Indisciplinarian on LP and digital formats. The vinyl edition of the album, limited to 500 copies, can now be preordered in the US via Earsplit Distro HERE and internationally via Indisciplinarian HERE. 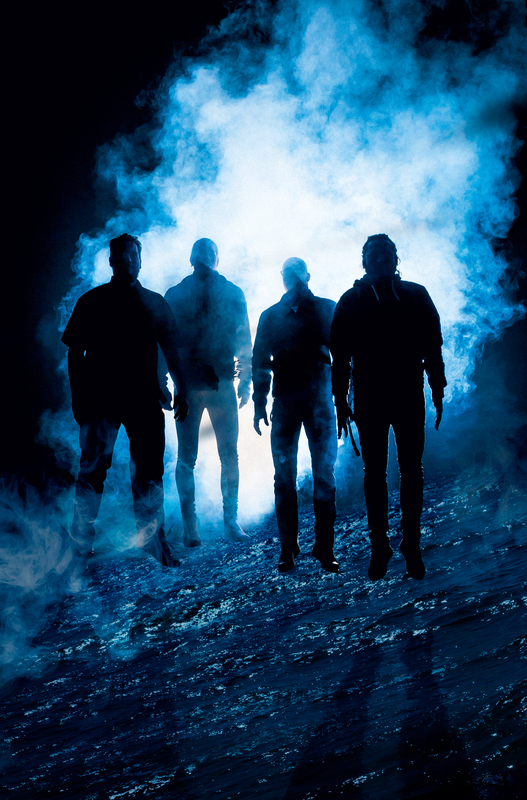 Following their free record release show for the album last week, ALKYMIST is booking new tour dates in support of the LP, including a show with labelmates Rising in November. Watch for more dates to be announced shortly.